Weekday mornings are definitely hectic around here. On any given morning, I am typically juggling ten things in the air trying to get both kids fed, dressed & ready for school. During this time of year, the whole day is actually quite busy. Between shopping for holiday gifts and gearing up for parties, it feels like I am running around from morning until night most days. That’s why I like to start my days with a quick, easy breakfast. 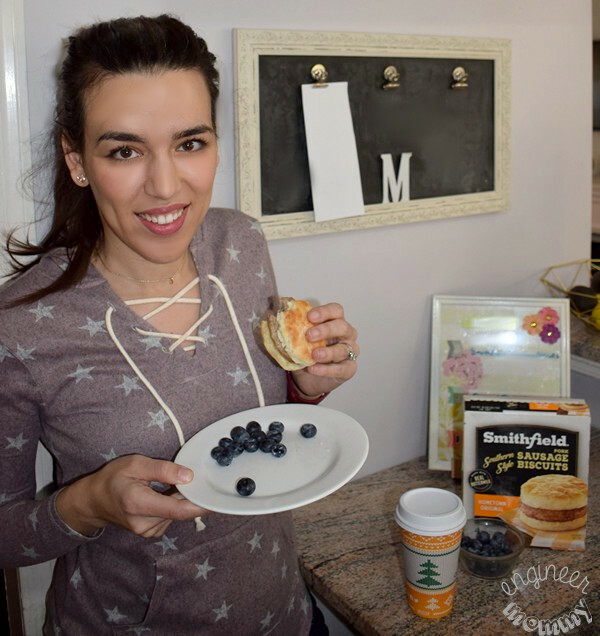 Recently, I’ve been really enjoying Smithfield Southern Style Breakfast Sandwiches in the Hometown Original flavor – they’re delicious, convenient and easy to make. 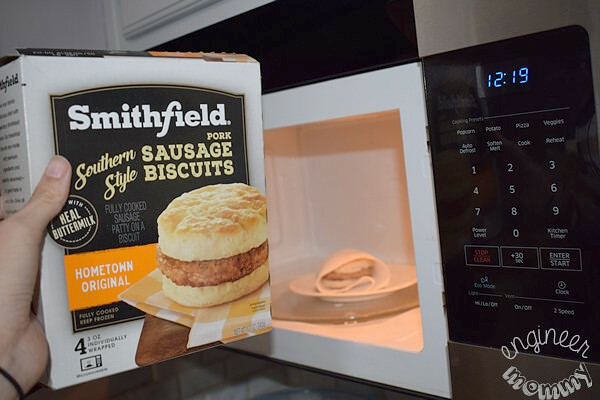 Smithfield Southern Style Breakfast Sandwiches are not only easy to prepare (only a few minutes in the microwave), but the biscuits are made with real buttermilk for a delicious, homemade taste. Speaking of saving time and streamlining my day, I recently started planning my breakfasts, lunches & dinners. I find that when I plan my meals, I am more likely to make smart food choices, save time and stress less about meals! Today I’ll show you how I made a DIY Menu Board, using just a handful of supplies you probably already have around the house. 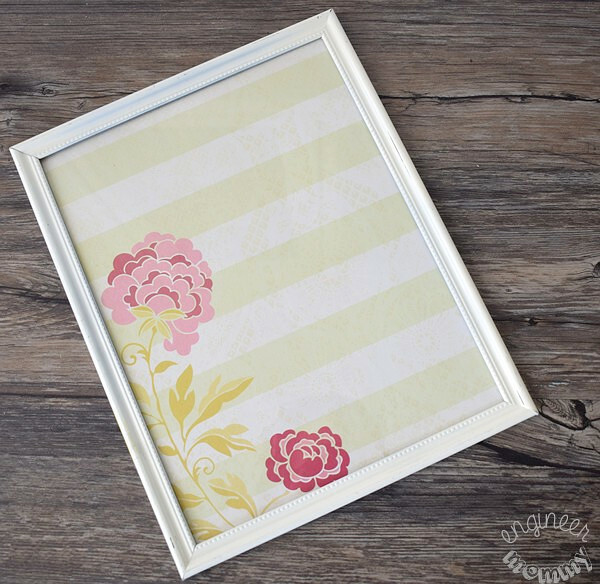 Start by gathering the supplies for this project: picture frame, decorative paper and stickers. To write on the menu board, you’ll also need some dry erase markers. 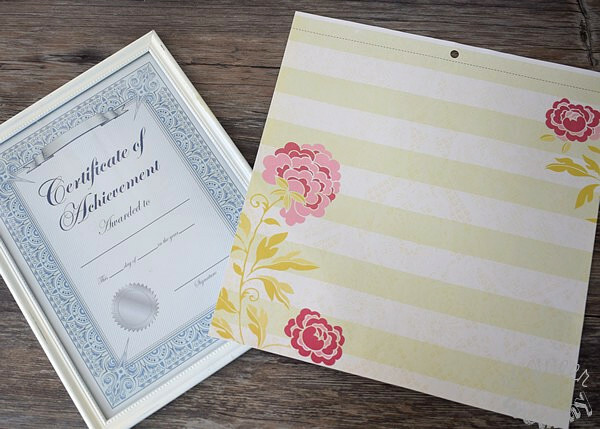 Start by inserting the paper into the picture frame. Next adhere some stickers right onto the frame glass. I added “B”, “L” and “D” stickers for breakfast, lunch and dinner. I also used a bit of hot glue to adhere some flower embellishments in the corner. To use the dry erase board, simply write onto the glass surface with a dry erase marker. This was so easy to make and I love that it’s a cute way to keep track of my meals during the day. During this busy time of year, anything that saves me time is a WIN in my book! Smithfield Southern Style Breakfast Sandwiches have been a fabulous addition to our weekly routine in the mornings. I love that they’re individually-wrapped for convenience and portability. 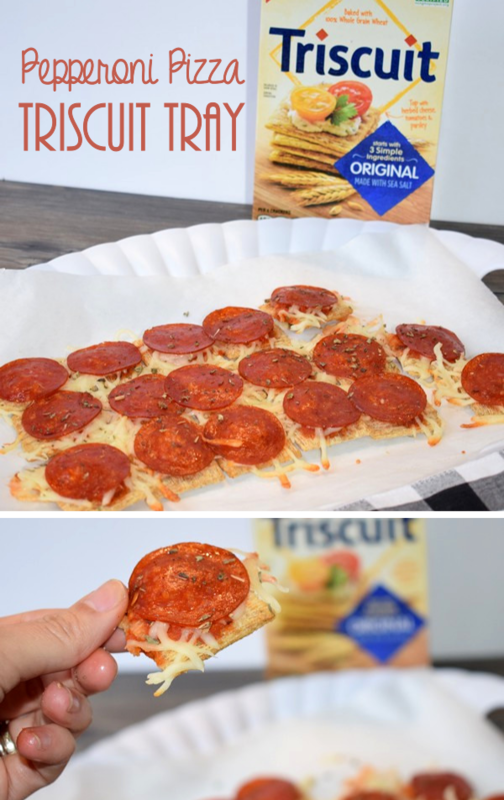 Since they can be prepared in the microwave, getting a warm delicious breakfast on the table has never been easier. 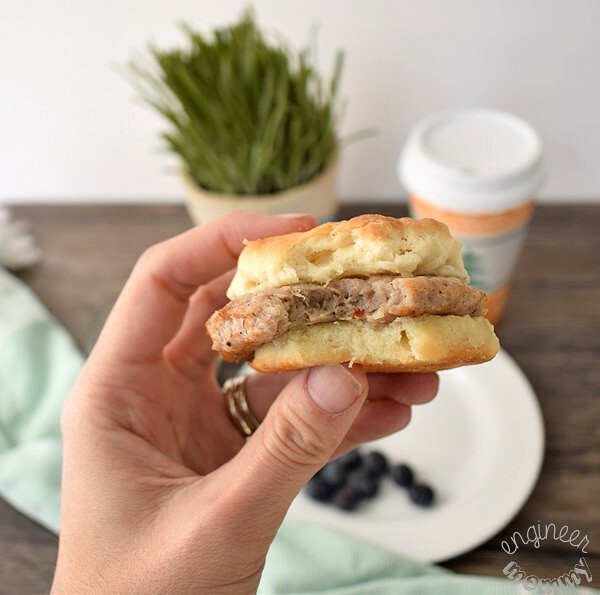 These breakfast sandwiches are also fully-cooked and feature a tasty, made-from-scratch taste! Each bite is full of delicious flavor. This has been one of my go-to breakfasts recently. I love the combination of crumbly biscuit and savory sausage. There are three varieties of Smithfield Southern Style Breakfast Sandwiches: Hometown Original, Maple and Country Recipe Chicken. I’ve been loving the Hometown Original variety but I can’t wait to check out the other options the next time I’m at the store. If you want to try any of these varieties, check your local Walmart and see if your local Walmart offers Grocery Pick-up. 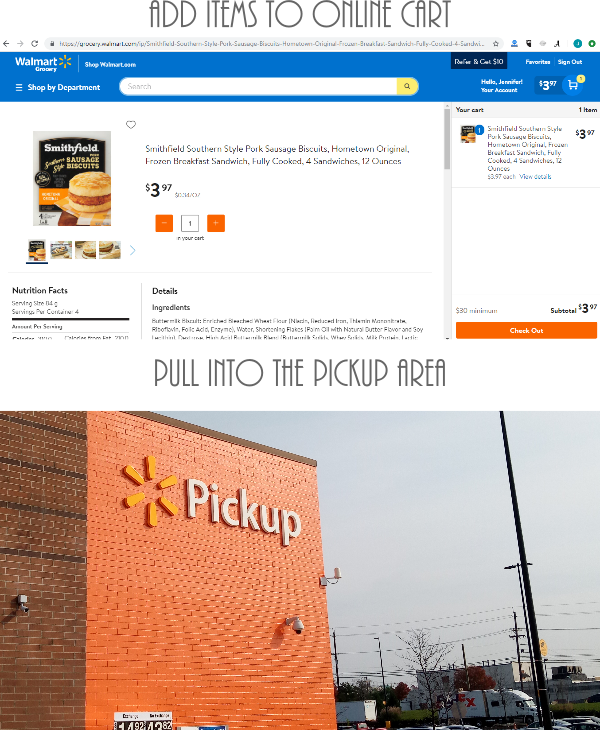 Simply place your order online, pull into a Pick-up parking spot and an employee brings the groceries right to your car! This service is a fabulous time-saving solution for busy moms (like myself) during the hectic holiday season. 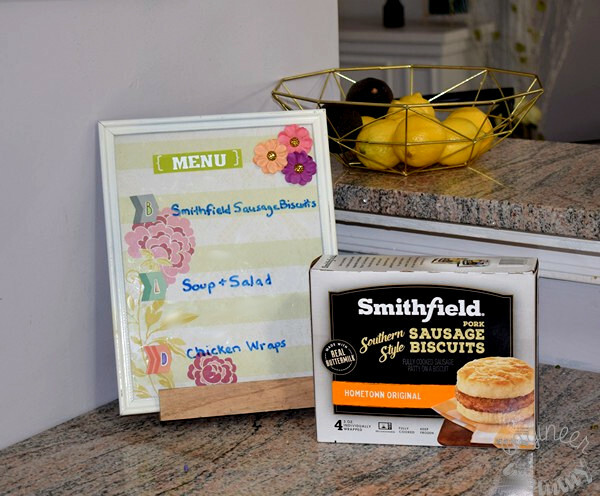 Don’t forget to check out Smithfield® breakfast solutions at your local Walmart store. 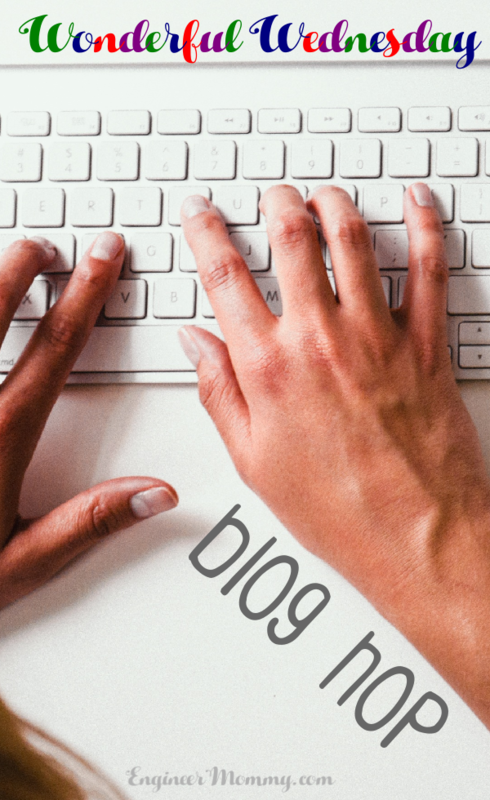 How do you keep mornings running smoothly? 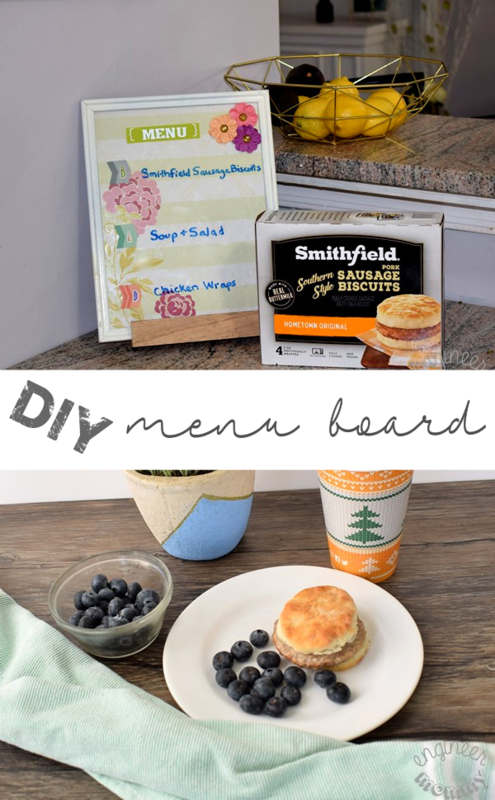 Have you ever made a DIY Menu Board? What a great way to create a menu board! I love the simplicity of it and its so cute. I like the idea of saving valuable time in the mornings by serving those southern style breakfast sandwiches. They look delicious! Well this message board is simple enough to make. Think I already have everything I need around the house to make this happen. I really need to do that! I am terrible with coming up with ideas to make for breakfast lunch and dinner! If I actually wrote it down I think I would do MUCH better at menu planning! These look so good! What a tasty breakfast. I need to make a menu board. That way my kids won’t constantly ask what we’re having for dinner. These biscuits look tasty. I know my kids like a warm, hearty breakfast, and this looks like something that they would like. I’ve never made a menu board and I love that idea. 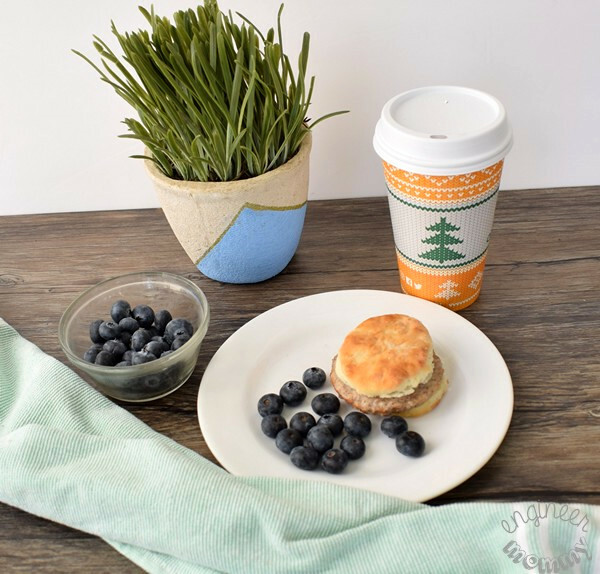 Those Smithfield Southern Style Breakfast Sandwiches would be a quick and easy breakfast. This is such a great idea! My kids are ALWAYS asking me what is for dinner. Having this displayed in the kitchen would make all of us happy! This is the cutest little menu board. I have been meaning to get back into meal planning for a while now. I love your mini menu. These would be perfect to keep on hand for my family. This is such a good idea. I’m terrible at being organized and putting together meals. I really need to plan out meals better! 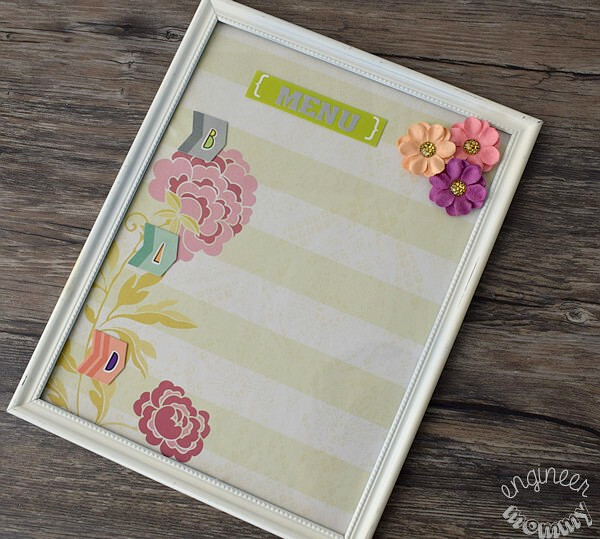 What a wonderful and easy idea to make a Menu board. This could be a wonderful Christmas gift for my mother-in-law! The menu board looks really funky and jazzes up the kitchen. A very creative and innovative DIY, will be trying it out for our kitchen too. What a great idea for a menu board. Maybe I need to grab a board like that too. I love it. Those sausage biscuits look amazing too! How fun! We love making menu boards, even if it isn’t for a special occasion. This is a great idea! This is so cute and clever too! What a great way to display the menu so they stop asking whats for dinner! That DIY dialy menu board looks really cool. I love the design and easy to put together.